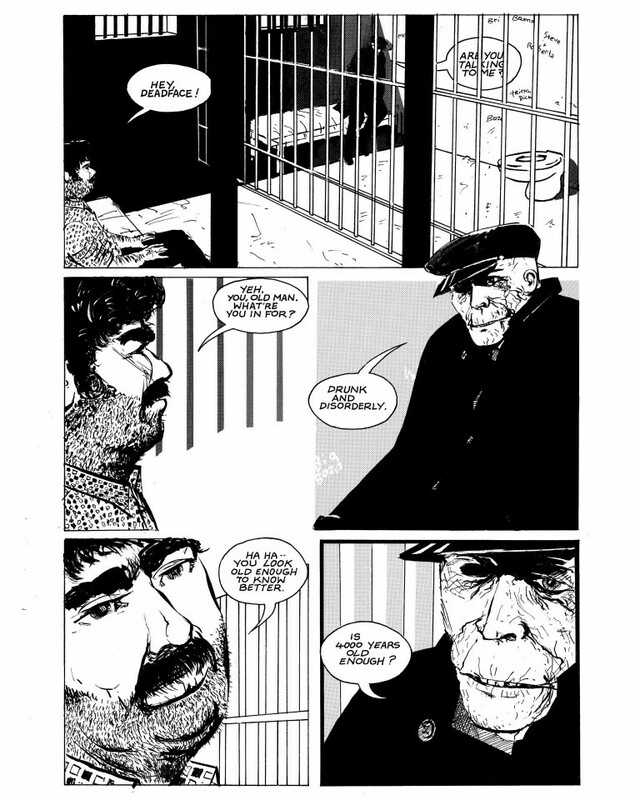 Eddie Campbell’s wine-soaked masterpiece finally goes digital! 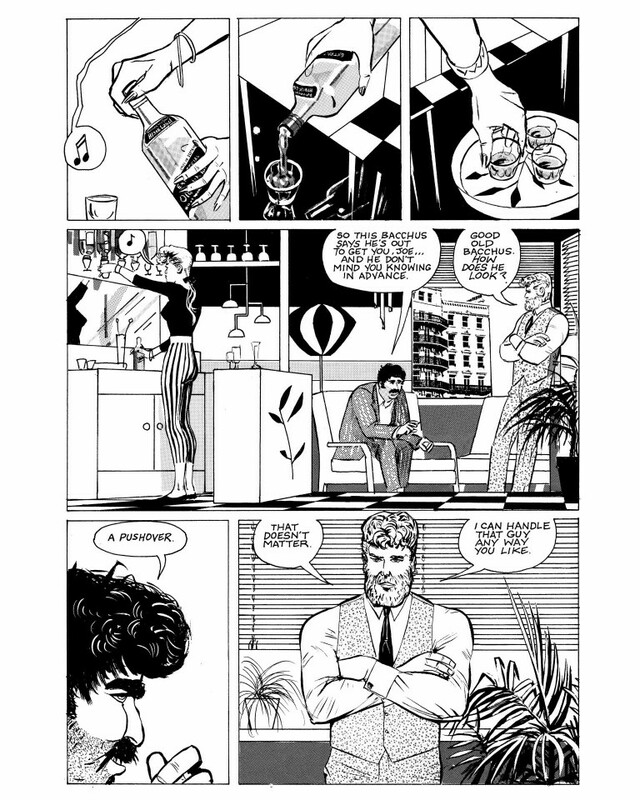 This sprawling saga is now available on SEQUENTIAL in five volumes from Top Shelf. 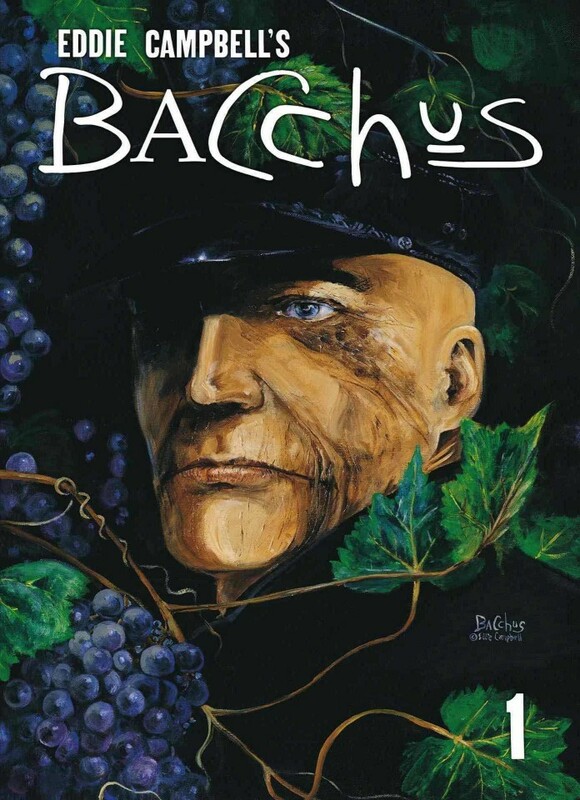 Volume One of Bacchus contains Book 1: Immortality Isn’t Forever and Book 2: The Gods of Business, with new notes from the author. 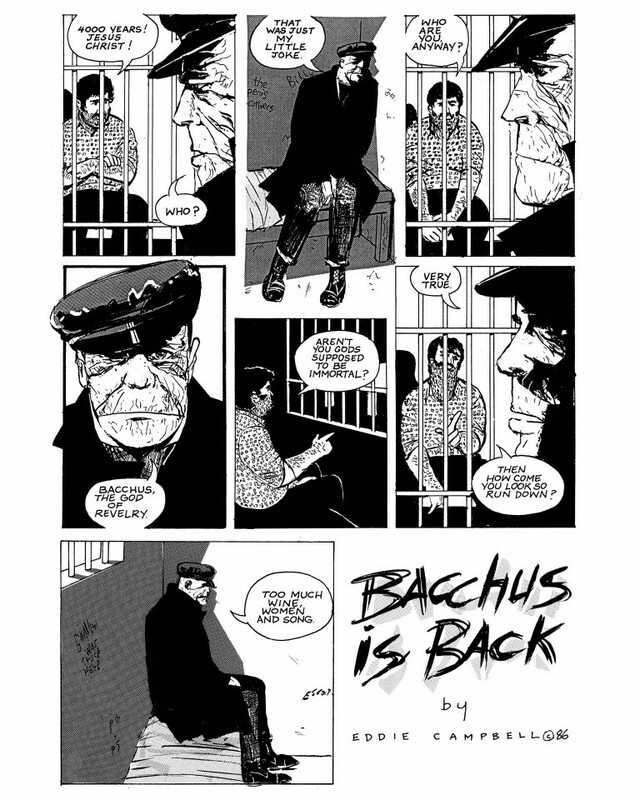 Bacchus is a wild and hilarious mythological adventure imbued with unparalleled social and political insight. It’s a story of a few Greek gods who have somehow managed to survive the last four millennia. And even though they’re the ‘wisest’ and most powerful beings on Earth, they can’t seem to rise above the whirlwind of petty grudges and skirmishes that bind them. Spanning a decade of work, over a thousand pages, and several millennia of alcohol consumption, Bacchus is a true epic. 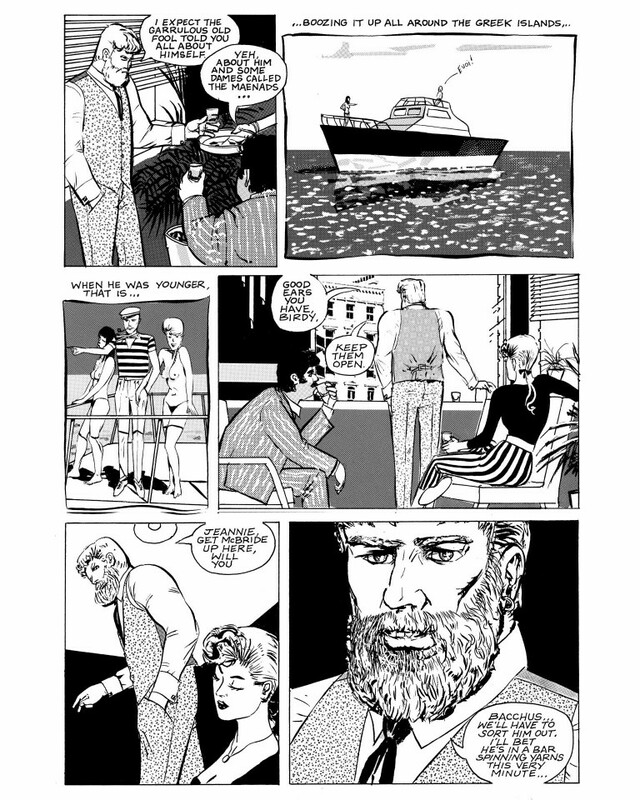 It’s Campbell’s version of “an American-style comic book”, filtered through his own brilliant, whimsical, and wide-ranging sensibility. Blending action, comedy, suspense, and an ear for a great story, Bacchus brings the gods and myths of ancient Greece to modern life, as if they had never left.